There are many words you’ll hear to describe the current state of the property markets when you’re looking to sell your home. You’ll commonly hear things like ‘competitive’ ‘difficult’ and ‘challenging’, but with the right know-how, you may well end up describing them as ‘straightforward’. Sell your home – what are the options? The obvious route to take is to head to the highstreets and see what different agents are out there and what prices and deals they have in place to sell your property. You’ll often find variations depending on location so it’s worth shopping around and also remember check what’s included in the fee payment. If you feel you’d rather take a more modern approach to your house sale then there are online estate agents like House Network for example who you can use. These often allow you to complete all the aspects of a property sale from listings to completion with a few clicks of a button and without having to speak to lots of different people. For those looking to get things turned around as quickly as possible you might want to look into using a property auction. These work in the same way as a standard auction and as such you should check the commission rates before signing up. The danger with these of course is you might get less than you thought, it really can depend on what the buying audience is like on the day. Another faster method is to use a cash buyer. Again like the number of online estate agents there are several companies who deal in buying houses for cash. The general premise is their team come to your home, assess the condition and make you a cash offer which can be turned around in a matter of days. As you can see then there are plenty of different options for you to think about, each has its positives and negatives but ultimately whichever you choose you’ll get help and support to work towards a sale. So don’t be deterred by those claiming selling a house is a nightmare, look to one of the above and get your home sold the straightforward way. A fantastic breakdown of your options. With online solutions, it is making traditional estate agents worried and more competitive. 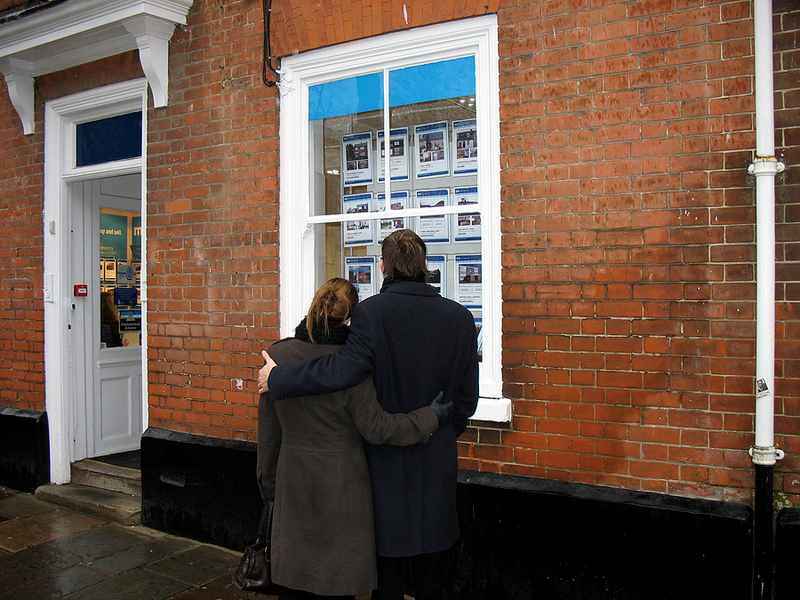 So going with a traditional estate agent could be good as they’re hungry for the commission.